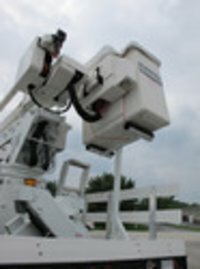 You are browsing products related to "Bucket Trucks". You can view product details and send inquiries to the suppliers instantly. 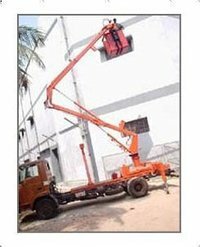 Jaypee Engineering And Hydraulic Equipment Co. Ltd.